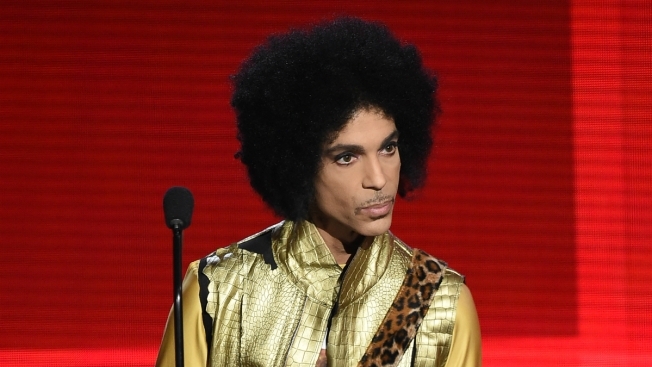 Prince was rushed to an Illinois hospital after his plane made an emergency landing Friday morning, a rep for the singer confirmed. Prince has been fighting the flu for several weeks, she said. After canceling two show on April 7, he performed on Thursday night in Atlanta despite still not feeling well. After the show, he got on the plane and felt worse, she said. His plane made an emergency landing in Moline, Illinois, where he was taken to the hospital. He was treated and released three hours later, and by Friday evening was back home in Minnesota.